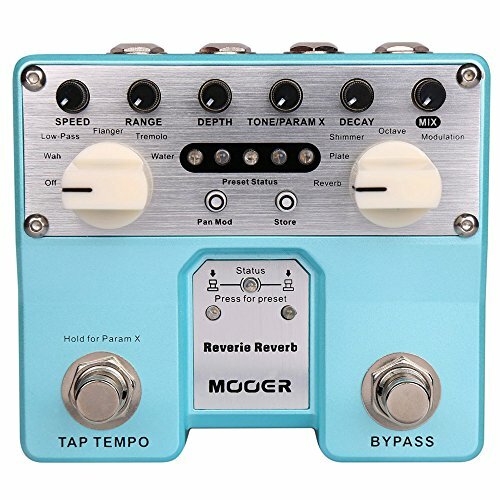 Fünf Reverb Mods --- jeder konnte mit fünf verschiedenen Modulationseffekte werden gemischt. Special Pan Mod function: to enjoy the acoustic image changing effect of the stereo. Two-channel stereo for input and output connectors. 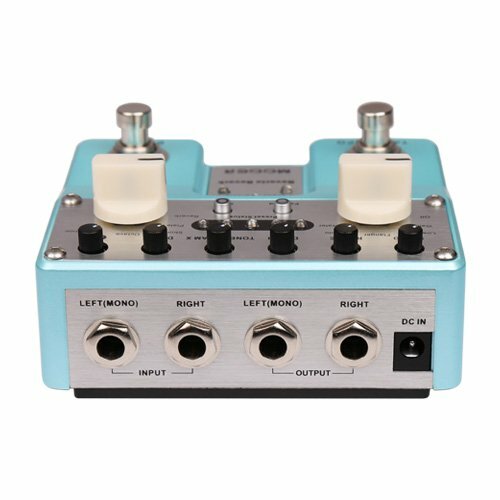 The design of double footswitches makes it easier to change the tones, which is convenient for the live show.